We know what you’re thinking: North Carolina’s all NASCAR all the time, unless it’s college basketball season or it’s time to plant/harvest tobacco crops. Not true. Well, not entirely true. Some Tar Heels love NASCAR and some of others are still tobacco farmers, but the state holds much more than bucolic farmland and high-octane racing. 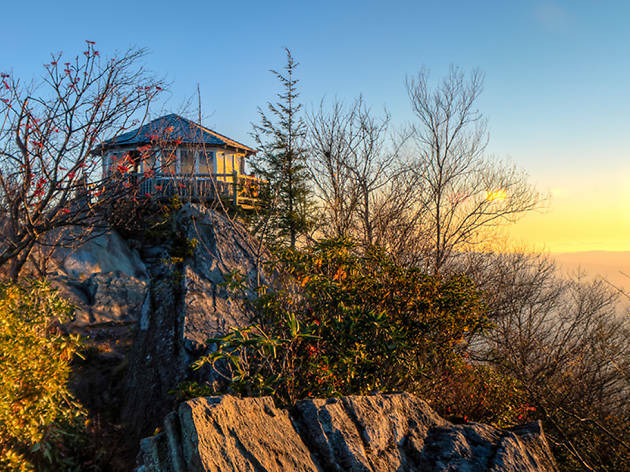 Beaches in the east, the Blue Ridge and Smoky Mountains in the west, cities in between, each region holding something exciting to see, taste or do. Hike in the most popular National Park, play a round at a legendary golf course, see where the Civil Rights Movement’s sit-in protests were born, have a pulled pork barbecue sandwich and watch a nest of sea turtle eggs hatch, spend entire days at the beach—you can do all this and plenty more in North Carolina. 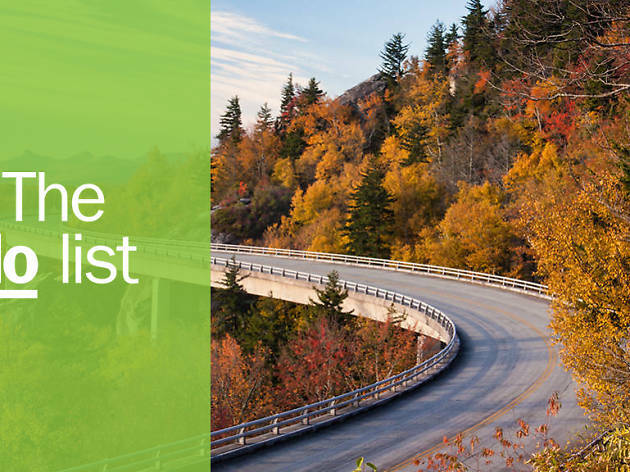 Pack your bags, plot your course and come on by prepared to be surprised at the variety of splendid things to do in North Carolina. 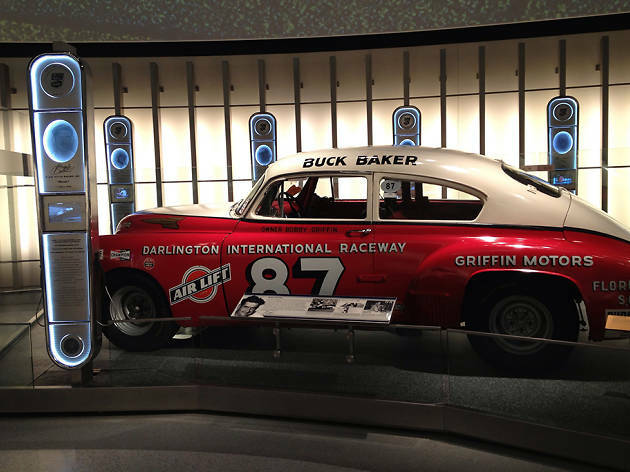 What is it: A spot fascinating to motor heads and non-race-fans alike, the NASCAR Hall of Fame features a display of championship and historic cars on a mock track that highlight the evolution of the sport. Why go: You can’t talk about North Carolina and skip NASCAR. Stock car racing was born here thanks to the egos of moonshine delivery drivers. Just around Charlotte, you’ll realize that an incredible number of professional race teams have their shops in the area. It’s an eye opening experience that will let you glance into this Southern sport. 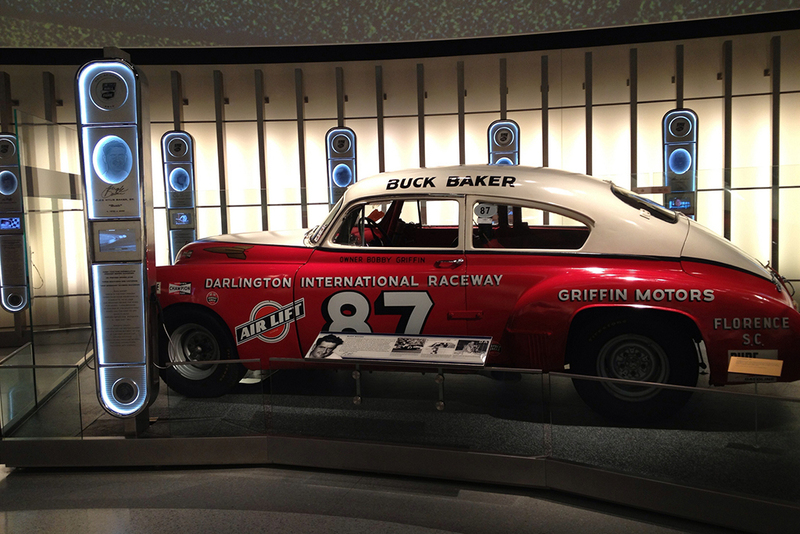 Take special note of the interactive exhibits (how fast can you change a tire?) and live race simulators. What is it: This is America’s largest home. The 175,000-square-foot (you read that right), 250-room French Renaissance chateau looks like it was plucked right out of a fairy tale. 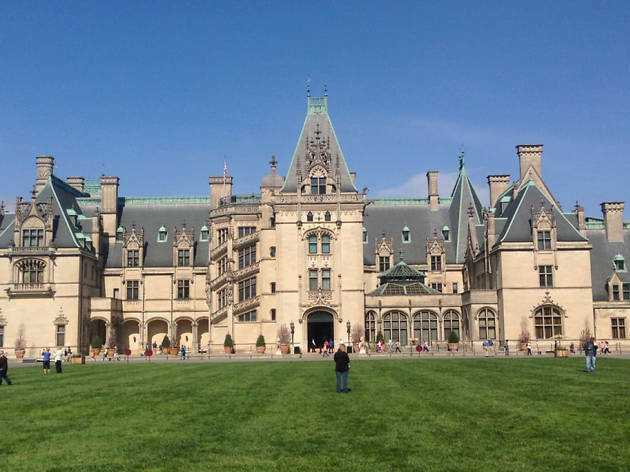 Maybe it's the size, maybe the grounds (designed by Central Park architect Fredric Law Olmstead) or immaculate gardens, maybe it’s the grandiosity of it all, but Biltmore impresses. Why go: Summer concerts on the terrace, jaw dropping winter holiday decorations, spring flower festivals and a winery and brewery on the 8,000-acre estate make a visit here a requirement. What is it: Barbecue comes in two forms in North Carolina: Eastern, known for cooking a whole hog and serving it with a piquant vinegar sauce; and Lexington, known for shoulders and a sweeter, thicker sauce. Landing on your favorite can be tough (is it Southern Smoke Barbecue, Lexington #1 or Skylight Inn?). 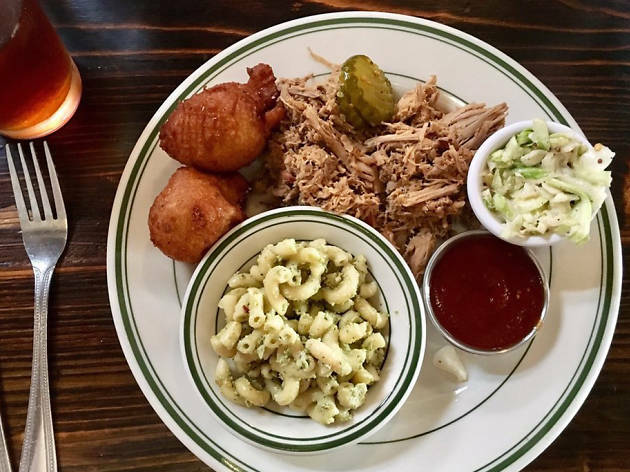 Asheville’s Buxton Hall Barbecue serves whole hog with a bevvy of sauces that span the North and South Carolina barbecue lexicon. Why go: Because barbecue. Side dishes are decidedly down home but Pitmaster (and James Beard award nominee) Elliot Moss chefs them up. If ‘cue doesn’t strike your fancy, the fried chicken sandwich will send you home happy. Photograph: Courtesy Yelp/Holly Jo J. What is it: North Carolina’s beer scene holds its own on the national stage and though Asheville has held the Beer City USA crown multiple times and breweries like Fullsteam, Triple C and New Anthem do their cities proud (Durham, Charlotte and Wilmington, respectively), don’t sleep on Fonta Flora Brewery. From their tiny brewery and taproom in Morganton, Fonta Flora’s IPAs, saisons, dunkels and other brews use local fruits, nuts, yeasts and grains to impart maximum flavor. 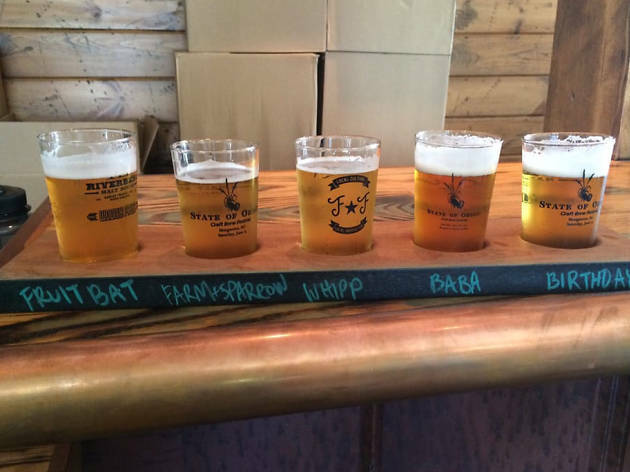 Why go: The true-to-style, innovative-on-the-flavor brews are the future of North Carolina beer. 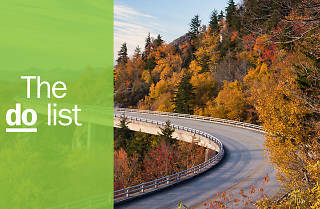 What is it: The most visited national park in the U.S.
Why go: In the gateway town of Cherokee you can spot elk (once native, now reintroduced) herds in the fields by Oconaluftee Visitors Center; hike to waterfalls down by Bryson City; camp in Cataloochee Valley where the streams will lull you to sleep and the call of elk bugling will serve as your alarm clock. 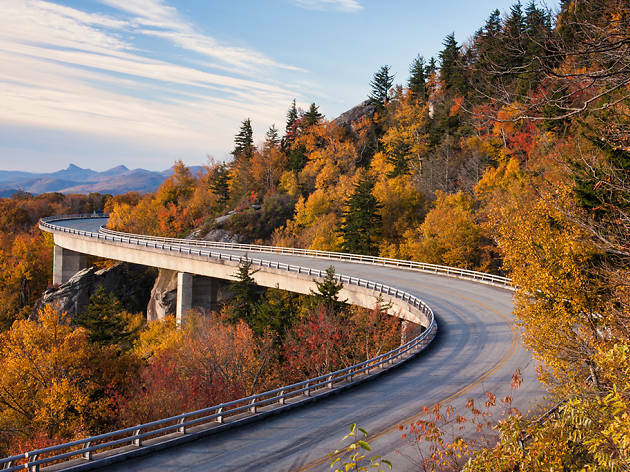 Drive Newfound Gap Road into the park and make the short hike to Clingman’s Dome on the state border for hundred-mile views in all directions. Best of all: the park’s free. 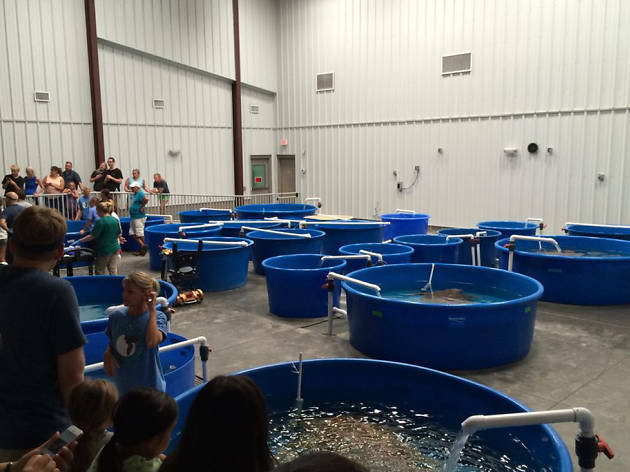 What is it: On Topsail Island, the Karen Beasley Sea Turtle Rescue and Rehabilitation Center helps injured turtles and aids in turtle conservation. Why go: Sea turtles come to the coast to nest and, if you’re around in early summer, you may get to watch huge loggerheads and leatherbacks, or tiny Green or Kemp’s Ridley turtles lay a clutch of eggs at the edge of the dunes. Late summer and the earliest days of fall see the nests “boil” (the sand moves as the turtles hatch and dig out, looking like the ground is boiling) and a hundred baby turtles make their way to the ocean. What is it: Warren Haynes, Grammy-award winning guitarist with The Allman Brothers Band, Gov’t Mule, Phil Lesh and Friends, and The Dead, host the Christmas Jam every year in Asheville’s Thomas Wolfe Auditorium. Why go: The one-night show benefits Asheville Area Habitat for Humanity and the lineup is always comprised of the who’s who of the jam rock scene, with members from Phish, Gov’t Mule and the Grateful Dead appearing, as well as artists like Jason Isbell, The Avett Brothers and The Del McCoury Band gracing the stage. 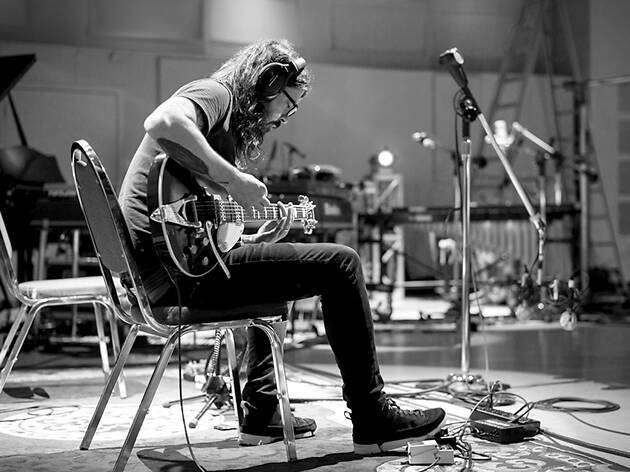 This early-December event is the perfect excuse to sample Asheville’s music scene. 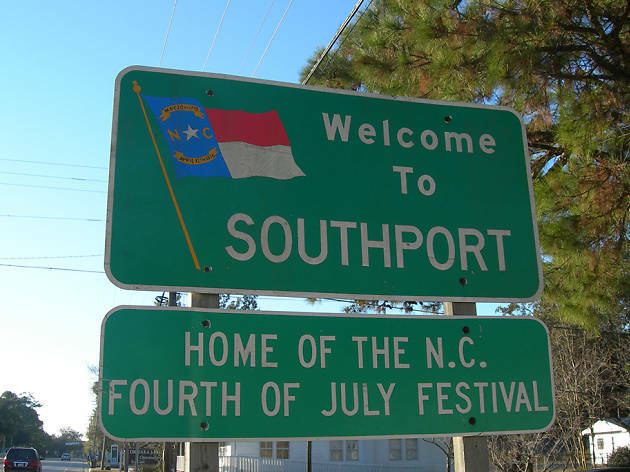 What is it: The seaside village of Southport’s population swells from 3,600 to more than 50,000 as the town hosts one of the best Independence Day festivals in North Carolina. 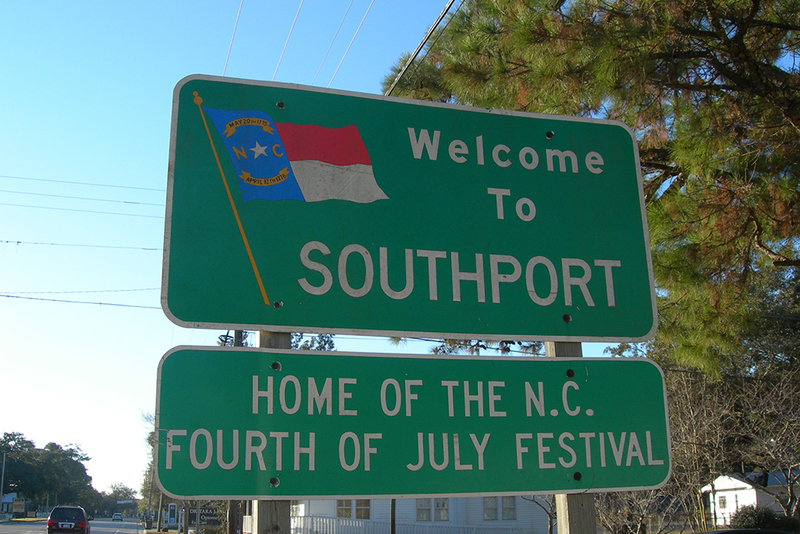 All the usual street fair flair—bunting and flags, funnel cakes and sausage grinders, arts and crafts—alongside concerts, a parade and, of course, fireworks turn Southport into a patriotic hotspot. Why go: Even without the parade, Southport’s charming, but the energy and excitement surrounding the festival make it even more fun. Extend your stay by a few days to get in some beach time and get a feel for this small town when it’s actually a small town. What is it: When the Greensboro Four—a quartet of young men from N.C. A&T University—decided they deserved equal treatment and sat calmly and quietly at the whites-only lunch counter in F.W. Woolworth, they birthed a critical component of the Civil Rights movement. 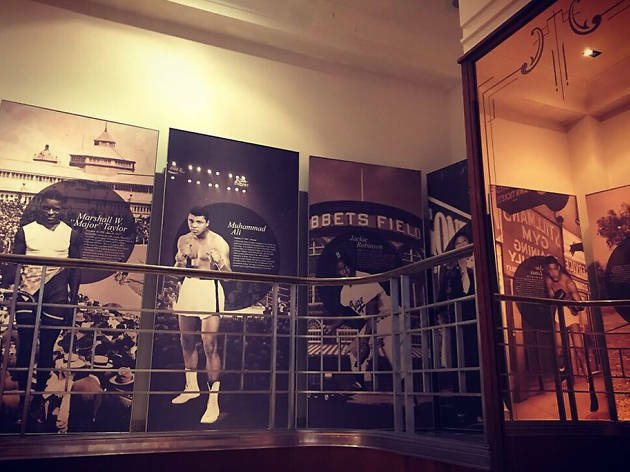 This museum is in that same Woolworth and you can see the chairs and lunch counter where the protest was first launched. Why go: Exhibits are gripping and brutal in their honest depiction of the time and the movement, and you’ll leave changed for the better. 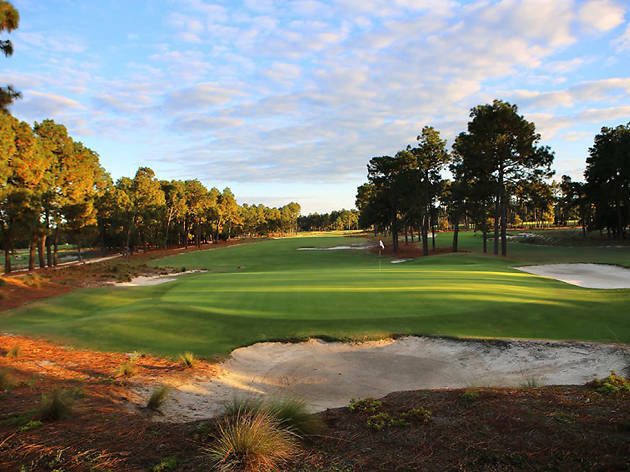 What is it: The Sandhills town of Pinehurst has a reputation for stellar golf, and Pinehurst No. 2—an absolute masterpiece by designer Donald Ross—is the best of the bunch. Why go: Play this lauded course that’s hosted more golf championships than any course in America, including back-to-back U.S. Open and U.S. Women’s Open Championships in 2014. It’s a tough but fair course with tricky greens, but it’s a stunning course to play. Tee times are hard to come by but, fortunately, other courses—like No. 1 (another Ross course), No. 8 and No. 7—play like a dream as well. What is it: It’s the longest-running outdoor drama in the U.S., exploring what happened to the ill-fated English colony on Roanoke Island on the Outer Banks. Why go: When resupply ships returned a few years after establishing the colonial foothold, everyone was gone as if they’d simply disappeared. This happened in 1587 and their fate has been a mystery since. The Lost Colony is staged only a few hundred yards from the original settlement, adding to the atmosphere of the play. Why wouldn’t you want to relive this interesting slice of history? 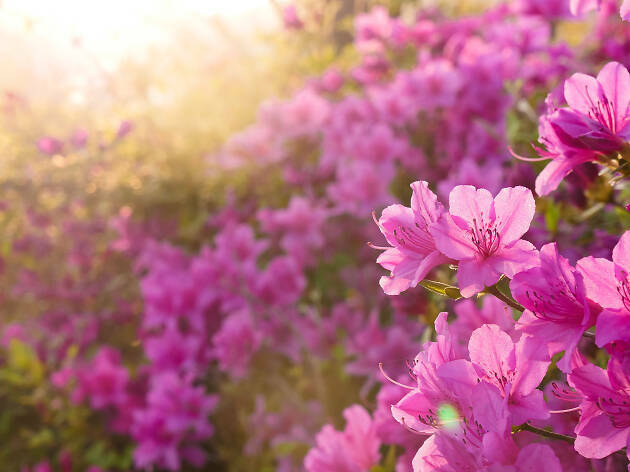 What is it: Every spring, North Carolina celebrates the showy azalea blossom with this three-day festival. Why go: Expect the usual street fair and parade but also be delighted by historic home tours, garden tours, belles in Antebellum getups, swanky parties in Airlie Gardens, concerts, art shows, a shag contest (that’s a dance) and fireworks. The whole town gets in on the action, with breweries tapping special kegs and restaurants showing off the best of what they can cook. 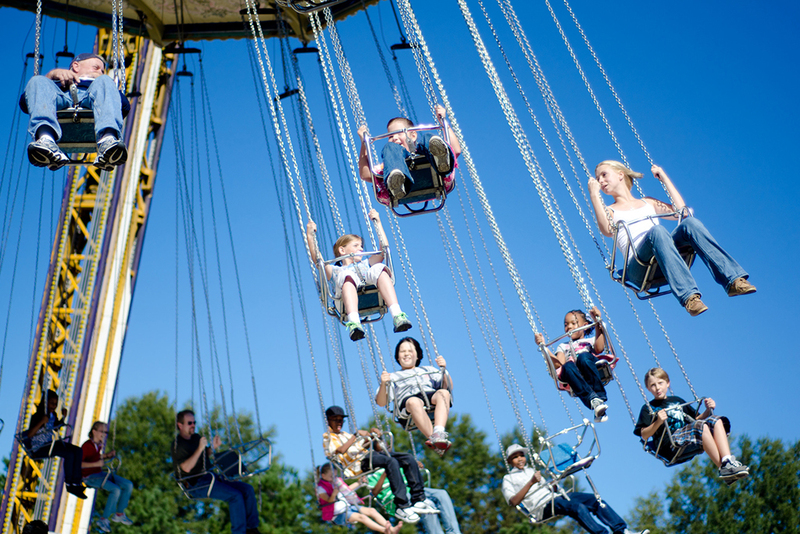 What is it: Over one million visitors will stroll the fairgrounds during this one-week festival and they’ll get their fill of North Carolina through the games, agricultural exhibits and food (so much food) on display. It’s weird (hey, it’s a state fair), it’s wonderful (where else can you see a state condensed into a week-long festival?) and it’s eminently entertaining. 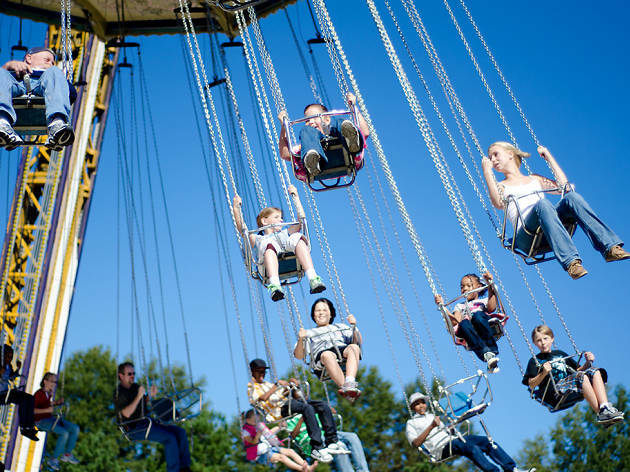 Why go: Rides, food, wine, beer gardens, livestock exhibits, all those quirky craftspeople and crowds of North Carolinians make the North Carolina State Fair, held in Raleigh every October, a must-see. What is it: The Blue Ridge Parkway is a 469-mile ride along the Blue Ridge Mountains from North Carolina to central Virginia and whether you hop on for a few miles and drive from Asheville to Boone, from Waynesville to Great Smoky Mountains National Park, or from Blowing Rock to the state border, you’re in for a treat. 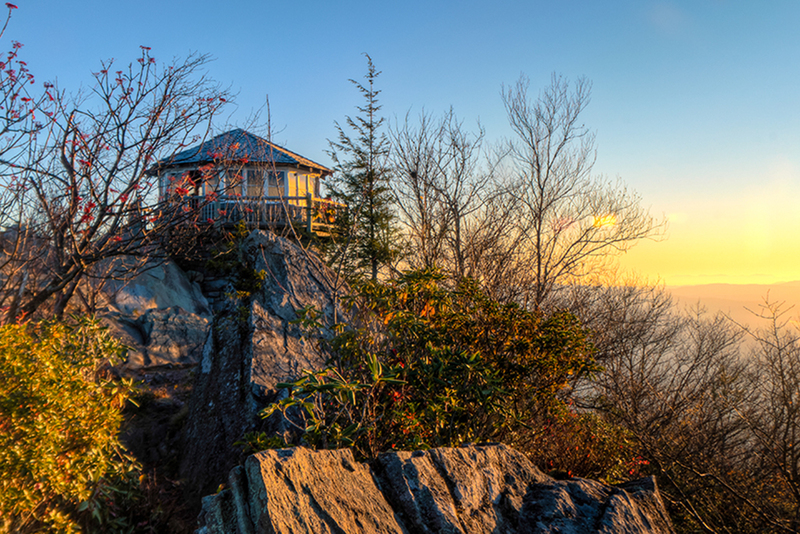 Why go: The highest mountains in the eastern U.S. lie along the route, as do a dozen waterfall hikes and an elevated bit of roadway called the Linn Cove Viaduct. 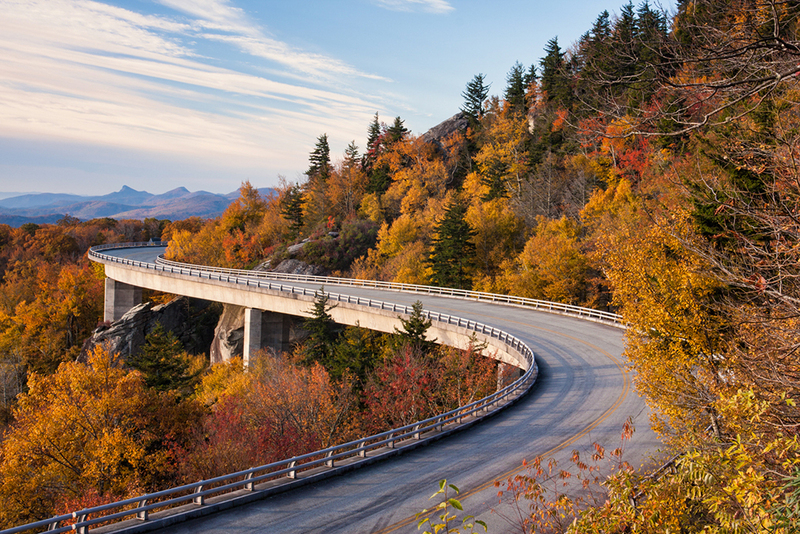 This s-curved slice of the Parkway hangs off the side of Grandfather Mountain and makes for a thrilling ride and excellent Instagram shot, but any stretch of the Parkway—especially during the fall—makes for an Instagrammable moment. Planning a trip to the beaches of North Carolina? 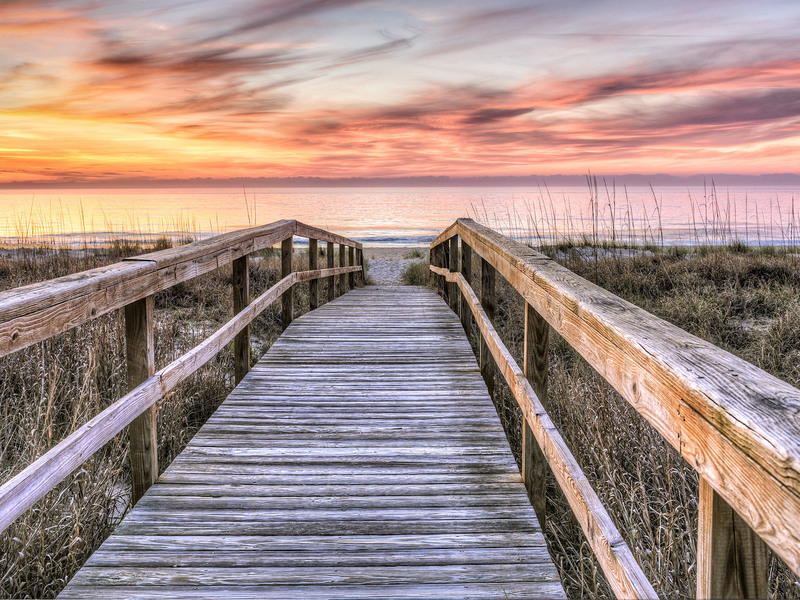 With 300 miles of coastline that ranges from uninhabited beaches to family-friendly seaside towns, from the first National Seashore in the USA to exclusive islands you can only reach by boat, from secluded state parks to hot surf spots, finding the best beaches in North Carolina is no small task.